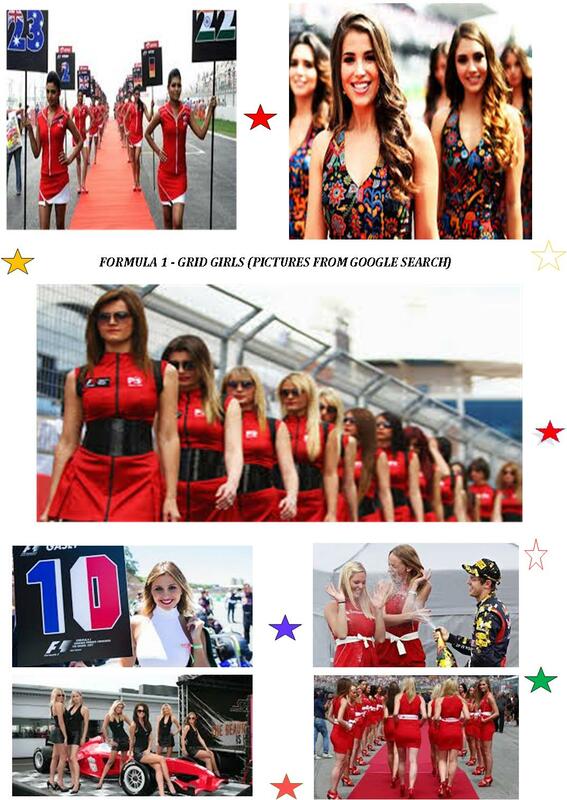 designtocaredaily: The Famous Racing Series Formula 1 Says No to Grid Girls. Read it here. 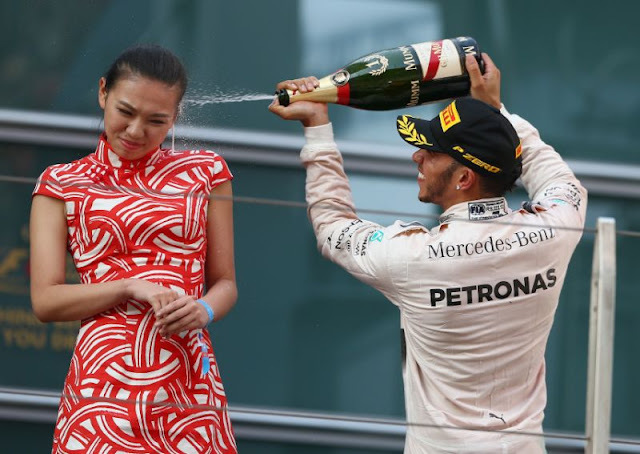 The Famous Racing Series Formula 1 Says No to Grid Girls. Read it here. 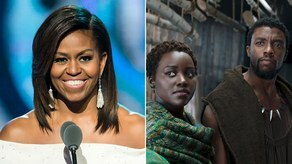 In the latter part of the year 2017, the world witnessed a lot of changes as the women empowering movement tagged #metoo saw the world of entertainment take a beating, which led to a lot of positive shifts in the ways things are done today, the effect of that movement was carried into 2018 which I am thinking might have led to the giant racing series Formula 1, deciding to stop hiring grid girls; “grid girls,” are the scantily-clad models who parade around the driving track to rally fans. “Over the last year we have looked at a number of areas where we felt we needed updating so as to be more in tune with our vision for this great sport,” Sean Bratches, a Formula 1 rep, wrote Wednesday in a press release, of the decision that goes into effect on March 25. But there’s no clear-cut answer as to whether these roles are outdated or should be eliminated in our #MeToo and #TimesUp era. While some cheered Formula 1’s decision in favor of women’s equality, others claimed the move was antifeminist, particularly because eliminating these jobs now leaves many unemployed.